There are no words for how amazing this session was, I am over the moon happy with every single shot. 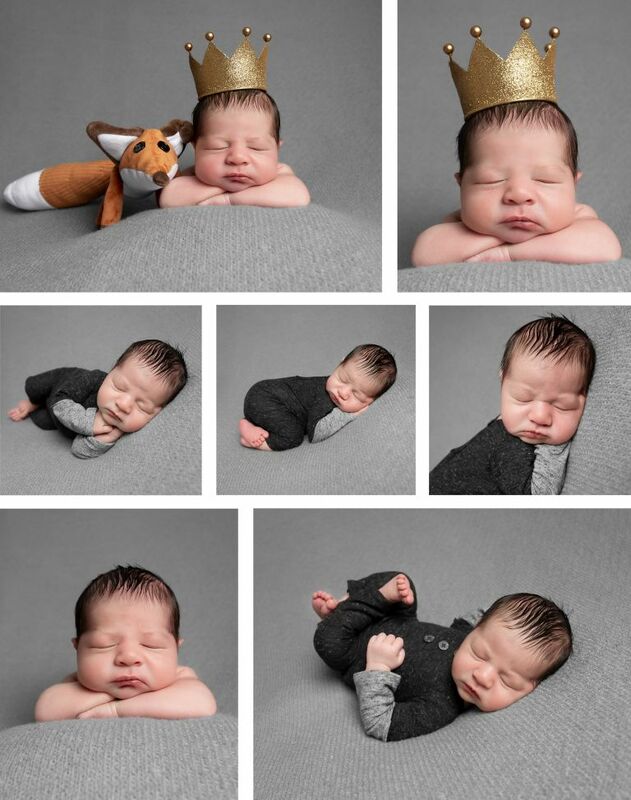 Born on the 1st of January, he came on his due day ready to see the world. His sister is so in love she could not stop touching him and I don’t blame her, her little brother is adorable. 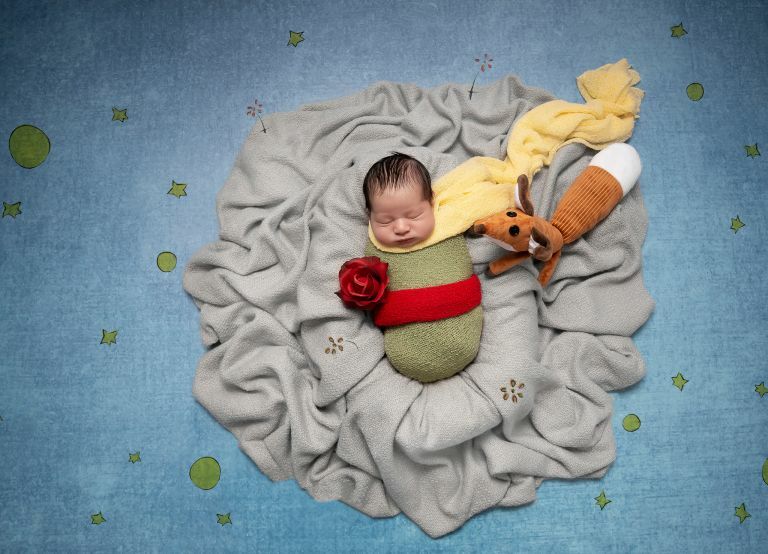 When approached with the “little prince” theme, I had to really think outside the box and make this shot magical. It turned out perfect, and this little chunky love bug was just perfect! I love this little guy, his whole family will hold a special place in my heart forever. Welcome to the world, Ameer!